Injectables are used in aesthetic treatments to address a broad range of skin concerns. All injectable treatments and procedures require a consultation. 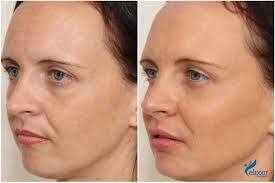 Botulinums like Dysport and Botox work to minimize the appearance and prevent the creation of unwanted expression lines and wrinkles. Dermal fillers add volume to areas of the face and body that have experienced volume loss over time or in areas where additional volume is desired. 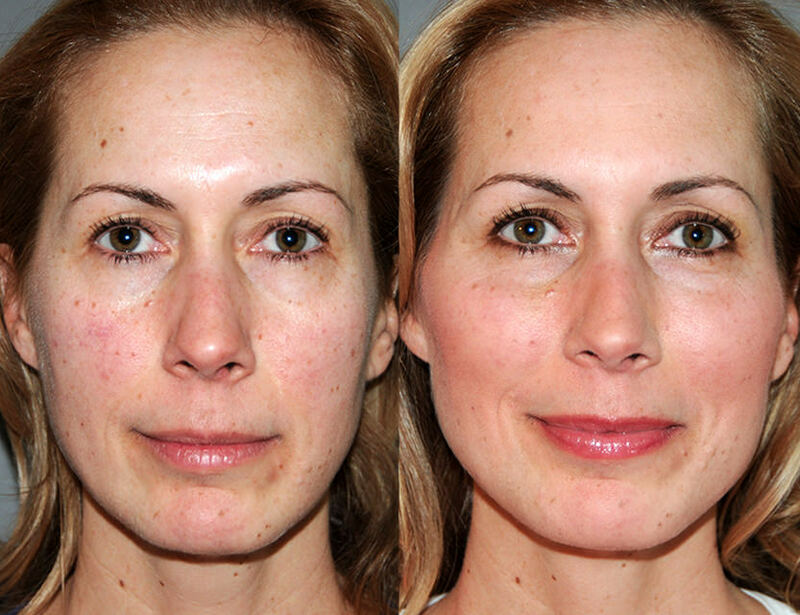 Treatments can address individual areas or be combined to achieve a non-surgical lift. Learn more about our combined treatment for deep, dark undereye troughs with Yag Laser here. 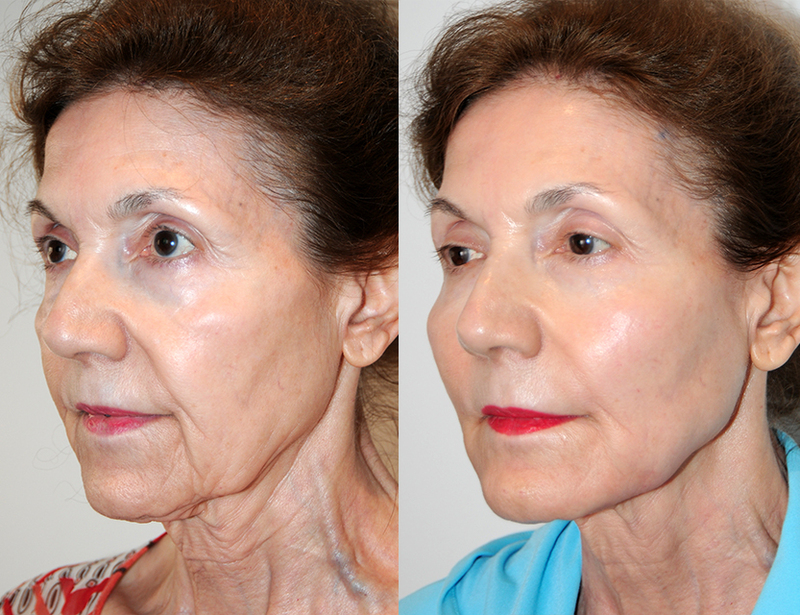 Y Lift is a minimally invasive facelift which focuses on replenishing lost volume due to the aging process. 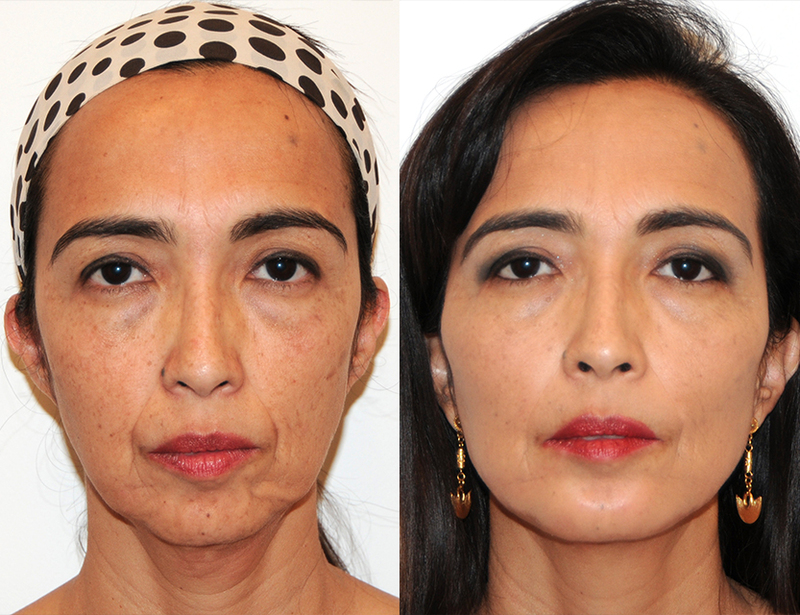 This 30 minute facial contouring procedure involves using 10-14cc of Juvéderm® filler to lift and contour the face or neck, with no incisions, no downtime, and no need for surgery! 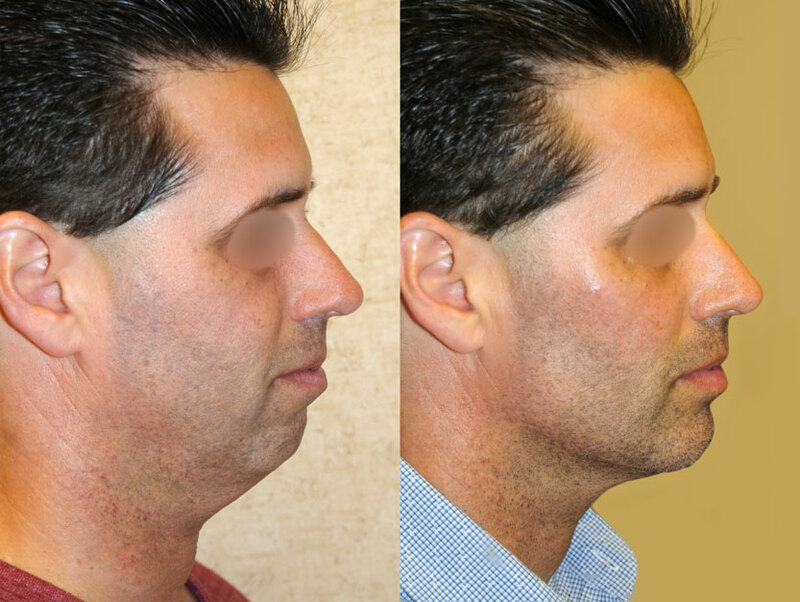 Learn more about the Structural Volumizing® philosophy of Y Lift and its many applications here.